The roof is an integral component of a house. It protects you from elements of weather and influences the aesthetic value of a home. Thus, if you are building a new house or replacing a roof, it’s imperative to understand how various roofing styles perform. 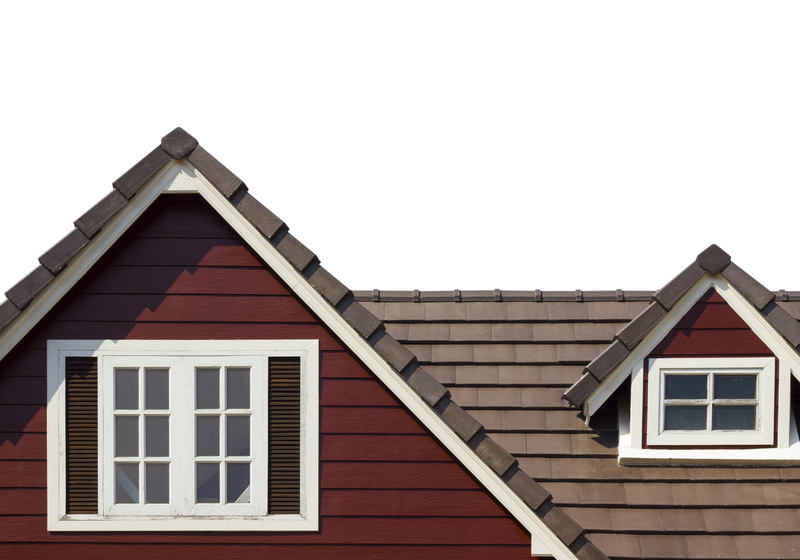 Here is a rundown of some popular roof styles, including their pros and cons. Gable Roof. A gable roof is the most popular roof style in the United States. It takes the shape of an inverted V. The pitched sides make it easy for melting snow and rainwater to fall off easily. Unfortunately, the sloping eaves can limit attic space. Gable roofing costs more than flat roof style, and it is more susceptible to being blown off in severe storms. Flat Roof. A flat roof is inexpensive and easier to install compared to other roofing styles. It minimizes the amount of roofing material required to cover a given area. A flat roof style makes it easier to add skylights, solar panels, and maximize attic space. Unfortunately, rainwater and snow melt will puddle on flat roofs due to the lack of natural drainage. Hip Roof. A hip roof is characterized by four sides, which meet at a central flat ridge and gently slope towards the house. This kind of roof has excellent drainage and protects entrance ways and the siding of a house from rainwater. However, hip-style roofs need more maintenance as their seams require regular resealing to avoid leaks. Shed Roof. The shed roof is similar to the flat roof, however, it is angled for better drainage. Although this roof style was originally used to cover farm sheds, it’s now a dramatic architectural feature for many modern home designs. Shed roofs allow easy installation of solar panels and skylights. However, it leaves a constricted attic and offers limited protection from harsh weather. Overall, when building a new house or remodeling an old one, there are a number of popular roof styles you can choose. If you are looking for a reliable roofing company in Takoma Park, MD, then contact Cox Roofing today. Don't want to pay with a check or credit card? No problem. Ask us about our financing options! Roofing, Gutters and Siding Contractor in Baltimore, Maryland. Cox Roofing has over 30 years of experience serving the residential and commercial roofing needs to the residents of the Baltimore, Maryland area. Do Lighter Colored Shingles Keep Your House Cooler? Is a Metal Roof Right for Your House? Thank you for requesting a FREE estimate. Someone from our offices will be in touch with you shortly.